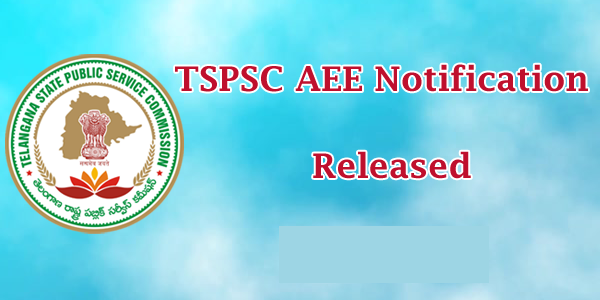 Teleangana State Publlic Service Commission has released TSPSC AEE Notification 2017. 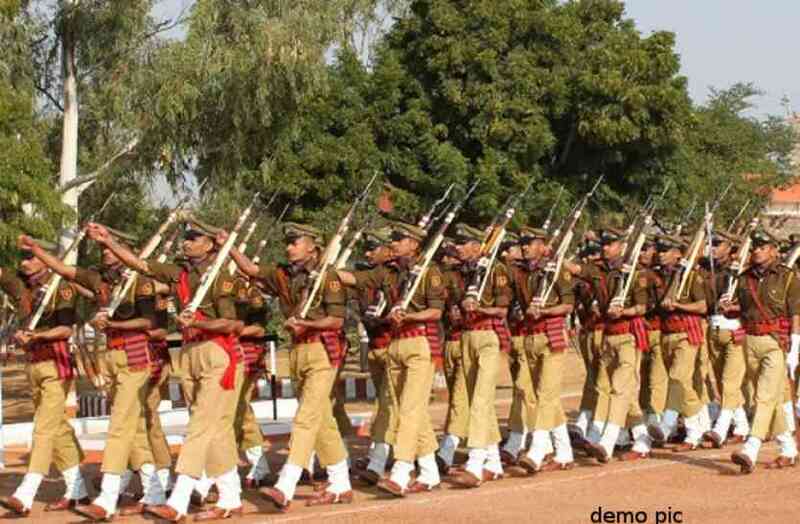 This Notification is for recruitment of Assistant Executive Engineers Civil Post. there are total 277 TSPSC AEE Civil Vacancies. As Mentioned in TSPSC AEE Notification 2017 PDF Recruitment is for Rural Water Supply and Sanitation Department of Telangana State. Interested Civil Engineers who wants job in Telangana Government must check eligibility and apply for this post. As given in TSPSC AEE Notification 2017 Applications Started from 24-11-2017. Last date to apply for this is 16-12–2017. All details about exam like vacancies, Eligibility, Exam Pattern, Books, How to apply is given below as per official TSPSC AEE notification 2017 PDF. Candidates Age must be between 18-44 years as on 1-07-2017. Selection is is based on performance in written test and interview. Exam Pattern – TSPSC AEE Notification 2017.
part 1 – 150 questions for 150 marks on general studies and general abilities. part 2 – 150 questions on technical subjects in civil engineering branch for 300 marks. part 3 – interview for 50 Marks. TSPSC AEE Books, Best Books for TSPSC Assistant Executive Engineer. Eligible candidates can apply Online through the website www.tspsc.gov.in from 24-11-2017 to 16-12-2017.